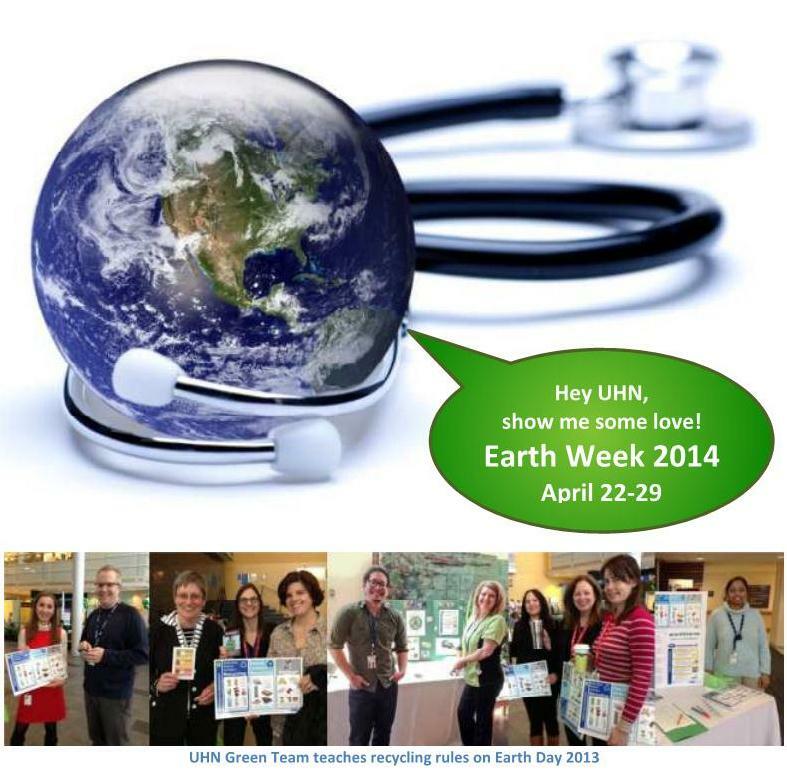 Hi UHN, lots happening for our supersized Earth Week 2017 (it’s 2 weeks, not that we advocate supersizing 😉 ! 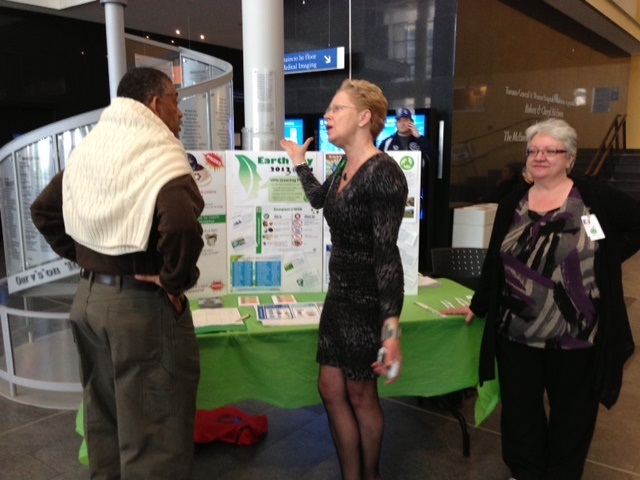 We have 2 great talks, a “Stop, Drop n Swap“, and our infamous traveling lobby booth. Pick your favorite in the Light Switch Plate Design Contest, play the Recycling Rescue Game and more. (yes, prizes!). NEW! 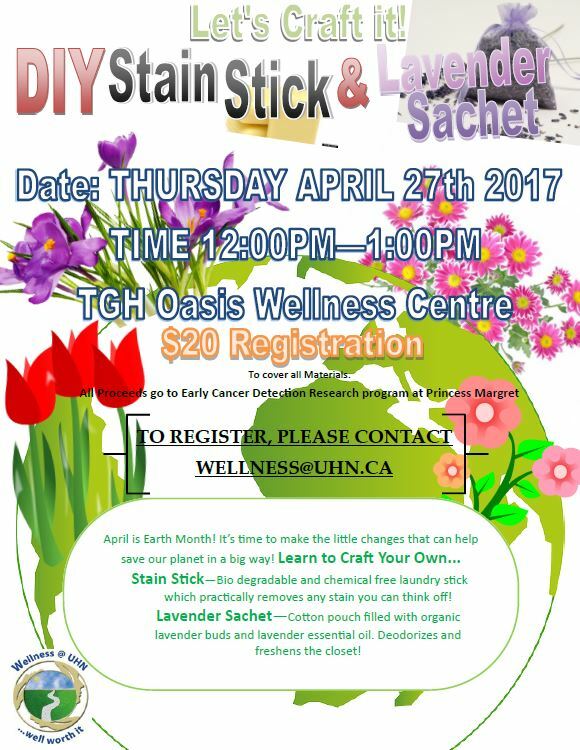 Crafty green cleaning with Wellness: DIY Stain Stick & Lavender Sachet. NEW!!! 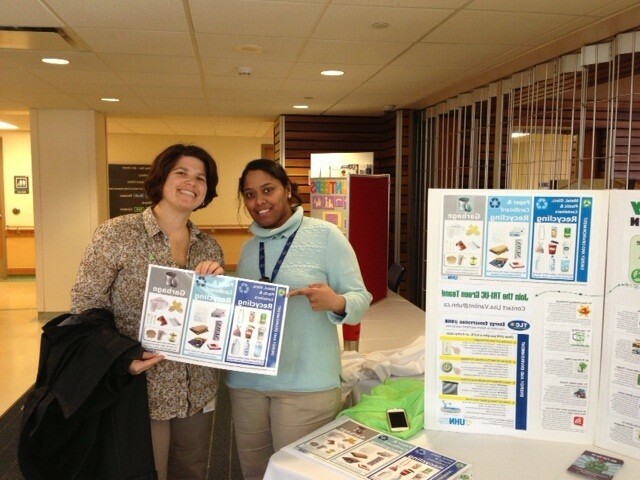 Our friends at Wellness, in partnership with Let’s Craft It! are crafting some green cleaning! 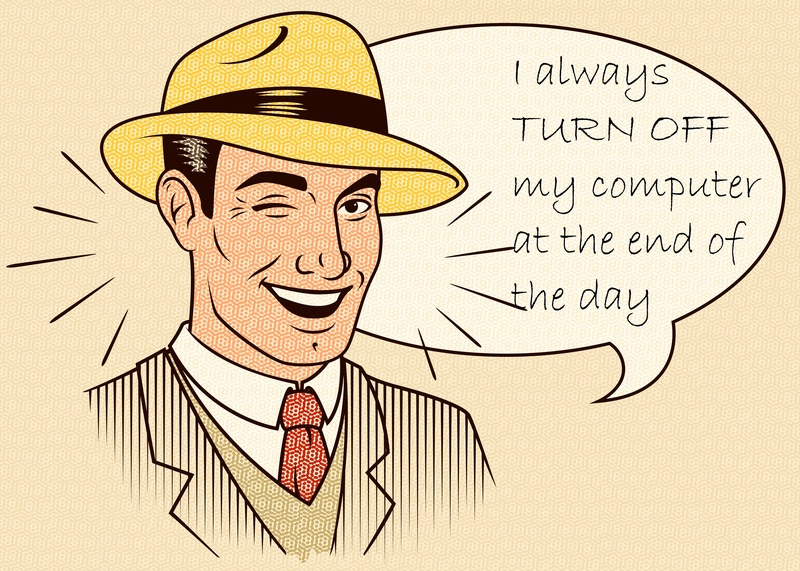 Light Switch Plate Contest: redesign the “Turn Off” messaging for light switch plates and computers. We will have the design finalists at the lobby booths for you to vote on! Recycling Rescue Game: See Radiation Therapy Green Team: using tongs and a blue bin, staff can test their green (and blue bin) savvy to sort and rescue recyclables. Light Switch Plate Contest: redesign the “Turn Off” messaging for light switch plates and computers. We are out of the old stickers and need new ones. For staff at UHN and Mt Sinai, and anyone else – join us! Recycling Sorting Game: win by figuring out your bins! Landfill Mountain: Ever wonder how long trash stays trash? Trees = theme for this global Earth Day … plant a tree if you can. 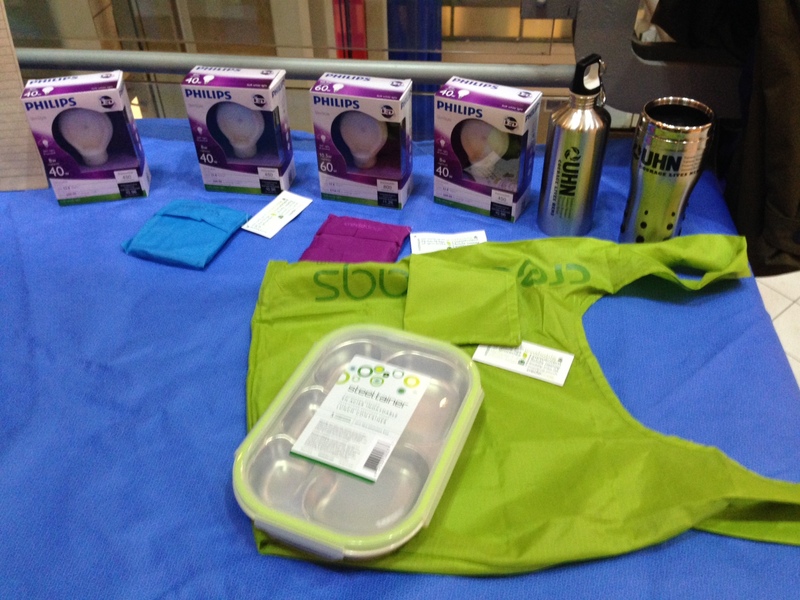 10th Annual Green Living Show – April 15-17! conquer all 1,776 steps of Toronto’s most famous landmark while making meaningful conservation possible for nature and wildlife. 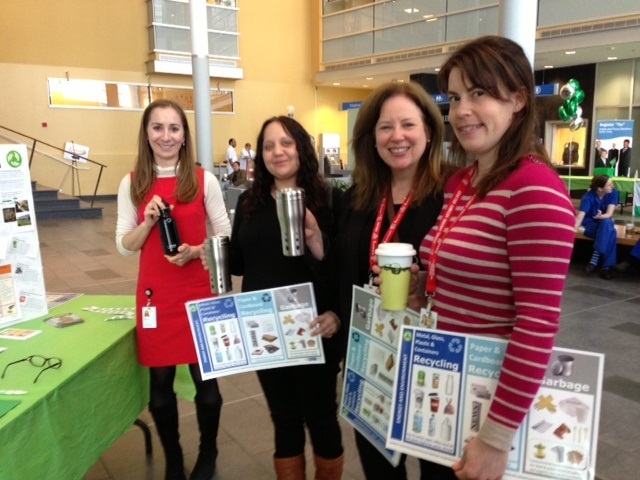 Hey Green Team … thanks for comping to the planning meeting on Apr 4! What’s happening this year? 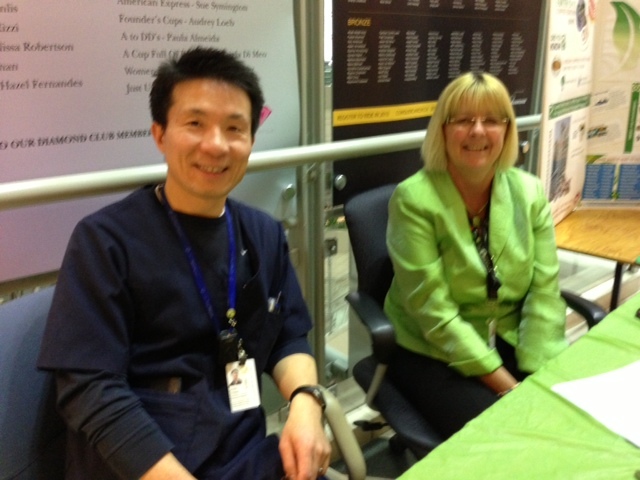 We asked the UHN Green Team what they wanted to do. 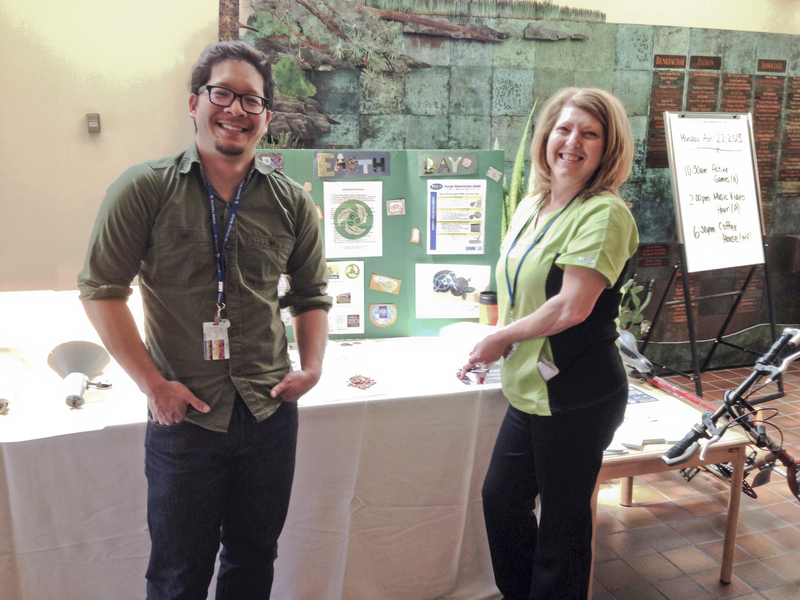 Many felt that there’s way too much misinformation out there, so this year’s Earth Week focus is GREEN-MYTH-BUSTING! Earth Day around the world (fittingly) is celebrated on April 22 since 1990. More than 6 million Canadians join 1 billion people in over 170 countries for events that tackle local and global environmental issues. That’s a pretty serious honour that we hope has some staying power year-round. Since UHN is so big, we’ve stretched it out for a whole week this year. What’s that? 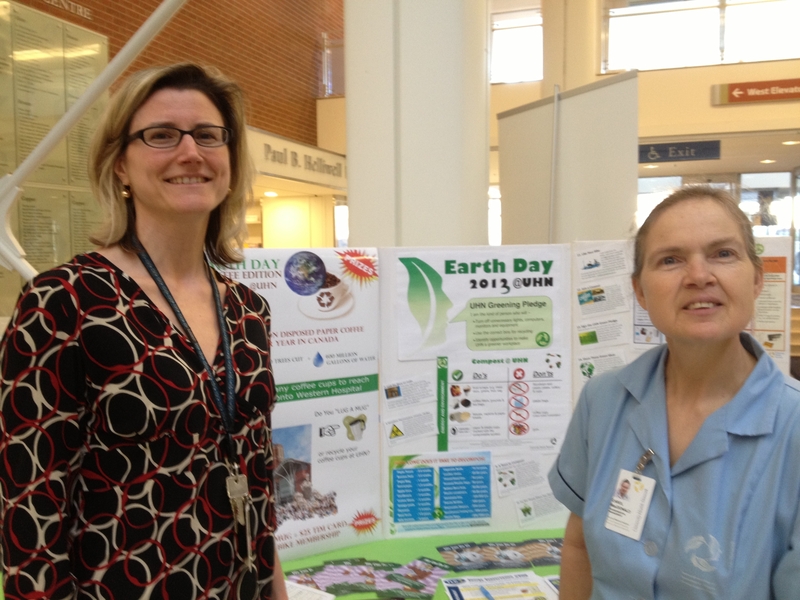 You can visit our lunchtime lobby booths and pose for a picture in front of our earth week backdrop that says “I Green UHN by…” and you hold a speech bubble with the green action of your choice, like “recycling” or “turning off lights” or your very own message. By stretching to a week instead of a day, 1 booth serves all sites instead of making 6 booths – excellent waste reduction in action :). Look for your picture here and on the UHN Facebook page!